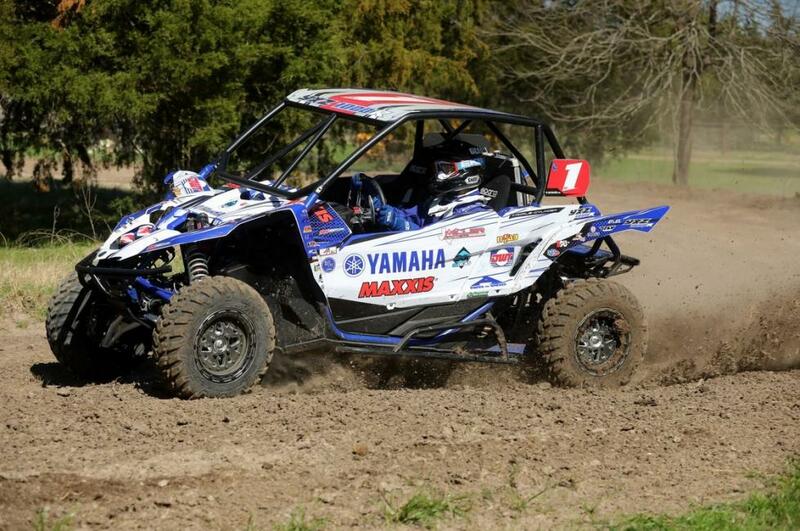 Yamaha Motor Corp., USA, announces both its new and returning factory-supported Side-by-Side (SxS) and ATV racers for the 2017 season, including defending champions racing the YXZ1000R pure sport SxS and class-leading YFZ450R sport ATV. 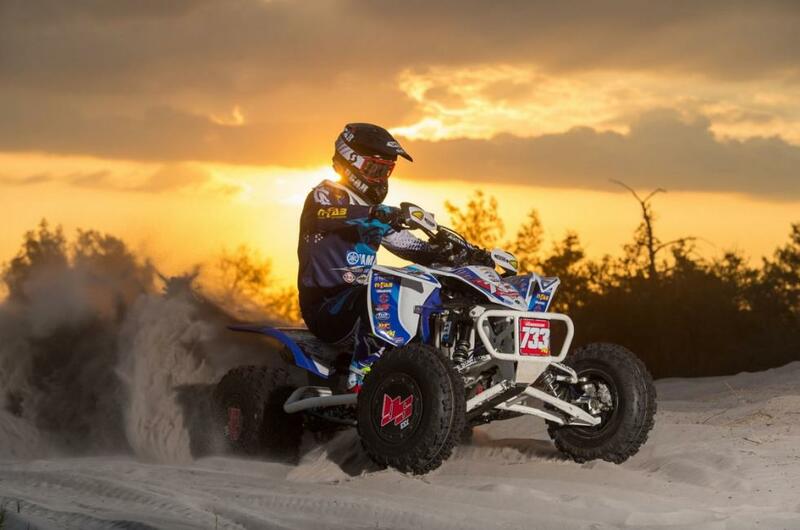 The 2017 Yamaha race team announcement follows the King of the Hammers UTV race in Johnson Valley, California, where Jason Weller took home Yamaha’s $5,000 bLU cRU bonus for piloting the top-finishing YXZ1000R. With 75 SxS vehicles starting, and only 38 finishing the grueling race, Weller secured an impressive top-ten position, conquering the Hammers’ brutal course “…considered the toughest one-day off road race in the world…” in his nearly-stock manual transmission YXZ1000R. Dustin Nelson and his Dustin Nelson Racing / DWT YXZ1000R return with Yamaha this year, looking to repeat his dominance in the Lucas Oil Off-Road Racing Series. Nelson will defend his title in the Southern California regional series, as well as compete in Lucas Oil’s new National UTV series. Nelson reigned supreme in both the Arizona and Southern California regional championships in 2016 driving his YXZ1000R, securing multiple wins and consistent podiums to earn more than 70 points above the next non-YXZ racer. Joining Yamaha’s team of factory-supported SxS racers for the 2017 season in The Off-Road Racing Championship (TORC) series is decorated champion CJ Greaves. Greaves saw early success in TORC’s Super Buggy and Pro Light classes, earning Super Buggy championship titles in 2010 and 2011. He later moved on to the series’ Pro truck classes, earning three Pro 2 championships from 2014 to 2016, and two Pro 4 championships in 2015 and 2016. Last year, Greaves decided to take on the series’ inaugural Stock UTV class, winning the season finale at Crandon International Raceway. Greaves will chase this year’s Production 1000 UTV championship in his new Monster Energy / Maxxis / Greaves Motorsports YXZ1000R. Also joining Yamaha’s growing team of SxS racers is current Grand National Cross Country (GNCC) XC1 Pro UTV champion, Cody Miller, defending his title with his Randy Hawkins N-Fab / Am-Pro YXZ1000R Sport Shift. Miller is an experienced GNCC racer in the SxS and 4x4 ATV racing classes, making GNCC history last year as the only one to win a 4x4 Pro ATV race and XC1 Pro UTV race on the same day. 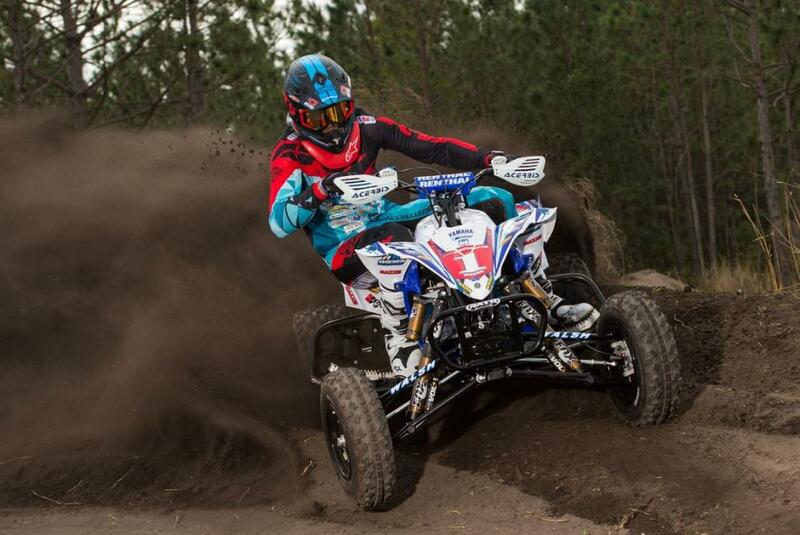 Already off to a winning start, Yamaha-backed Walker Fowler, the WFR / Maxxis / Moto-XPerts two-time GNCC XC1 Pro ATV champion, is back to defend his title aboard his YFZ450R. 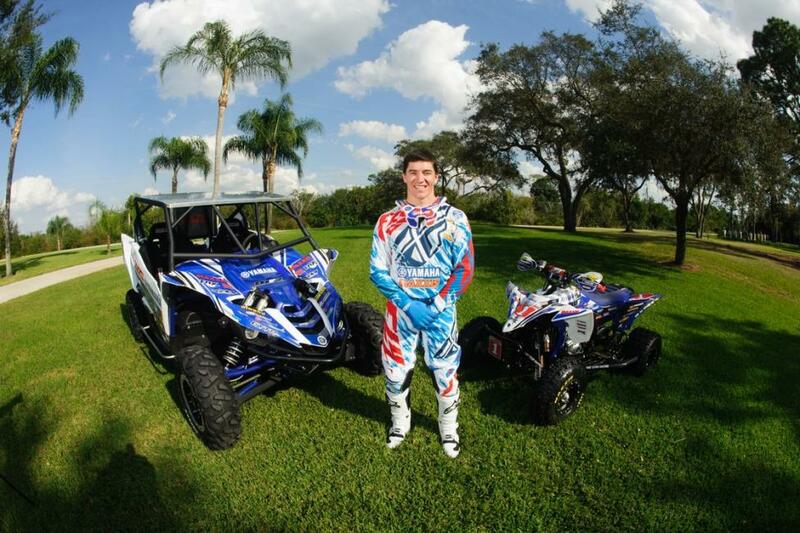 Fowler will also make his SxS debut in the GNCC’s XC1 Pro UTV class, driving his WFR / Maxxis YXZ1000R Sport Shift alongside Miller. Fowler brings more than a decade of two and four-wheel experience to the podium, placing first or second overall in every series since his introduction to GNCC racing in 2006. Also returning to the XC1 Pro ATV class and racing alongside Fowler on his N-Fab / Am-Pro YFZ450R is the two-time XC2 ATV champion, Cole Richardson. Heading up the ATV MX effort for Yamaha is the second all-time winning AMA Pro ATV champion Chad Wienen on his Wienen Motorsports / SSI / 7240 / Walsh YFZ450R. In 2016, Wienen became the second racer in ATV MX history, and the only racer in 25 years, to win five-straight AMA Pro ATV MX championships. In 2017 Wienen looks to continue making history, chasing his sixth consecutive ATV MX championship in a row. Thomas Brown will also be contending in the AMA Pro ATV series, continuing with Yamaha on his Root River Racing / CST / Pro Motorsport YFZ450R, and looking to strengthen the bLU cRU presence on the podium.